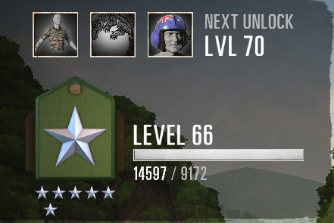 I have more XP than i need to LVLup? I keep gaining XP without leveling up, and I don't want to reset my stats again, can anyone help? Last edited by Gnorri; 01-30-2019, 07:45 PM. i also don't have access to the cosmetics i unlocked. 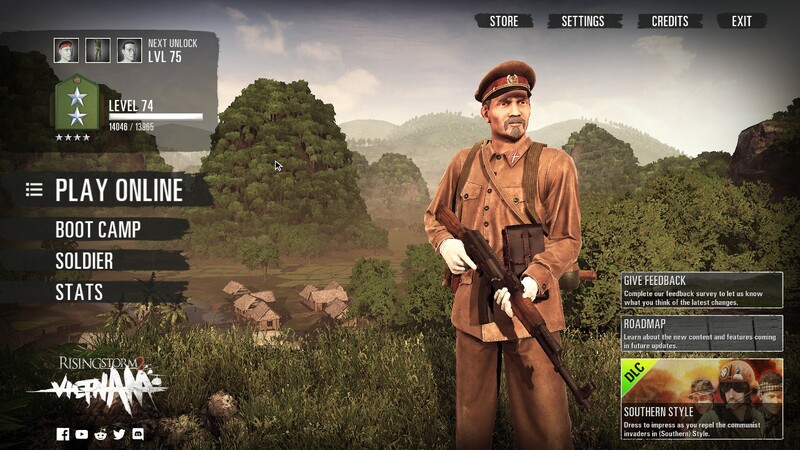 This is a known issues with RS2 at the moment and a fix is in the works. Glad to hear it, any idea on how long it will take? A hotfix went out about an hour ago - grab it. I had this problem. I was level 88, the glitched put me at level 87 with 60k/29k, then the hotfix rolled me back to level 87 20k/29k. Not happy about getting jipped out of my XP points and 2 levels. Last edited by Poonani Crush; 01-31-2019, 05:20 PM. This is from the announcement: "The level you are seeing now is the correct level and players should continue to earn XP normally. The level previously displayed before 1.2.4 was inaccurate. Apologies for the confusion."